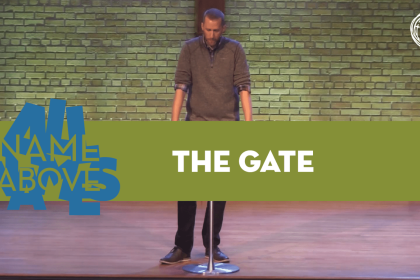 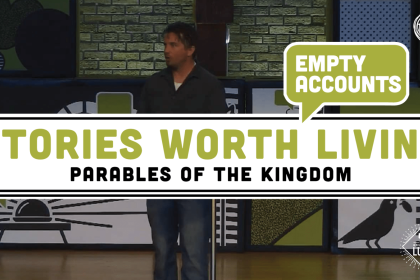 August 12/13, 2017 Pastor Matt returns from a 3-month sabbatical to bring a message from Luke 18:9-14 on the parable of the Pharisee and the Tax Collector. 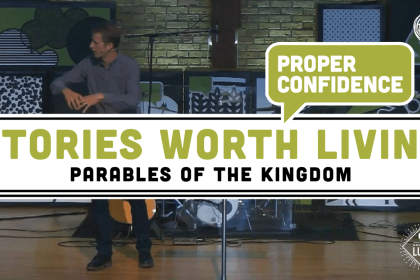 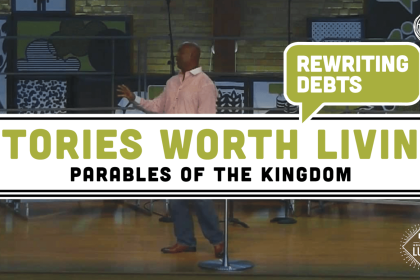 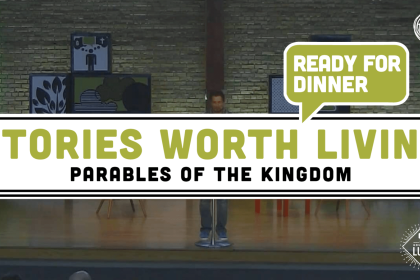 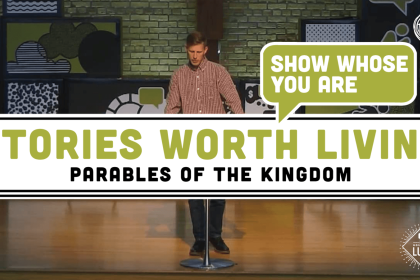 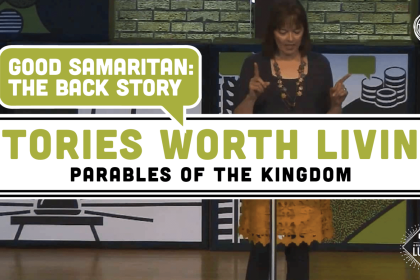 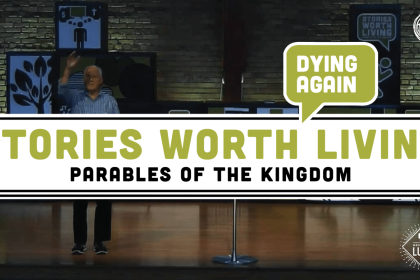 August 5/6, 2017 Maurice Ross brings a message from Luke 16:1-15 as we continue our “Stories Worth Living” sermon series on the parables of Luke’s Gospel. 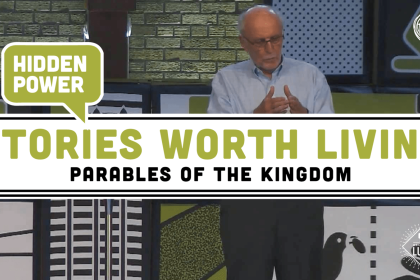 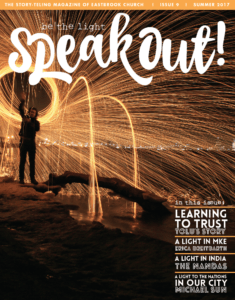 July 29/30, 2017 Pastor Emeritus Marc Erickson continues our series on the parables of Luke’s Gospel account with a message on Lazarus from Luke 16:19-31. 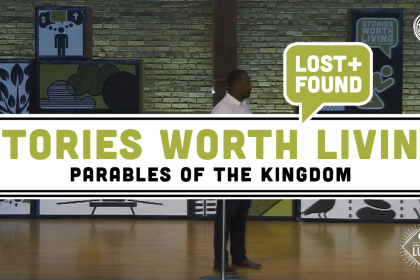 June 17/18, 2017 Will Branch unpacks three parallel parables from Luke 15:1-32 of the lost sheep, the lost coin, and the lost sons.